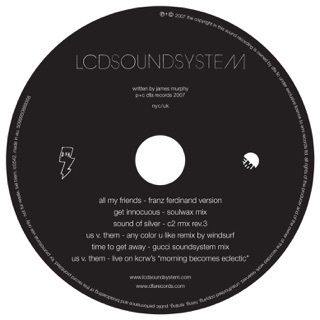 You could forgive James Murphy for feeling apprehensive about reviving LCD Soundsystem after their epic bowing-out in 2011. But when David Bowie urges you to do something, you kind of have to take it to heart. 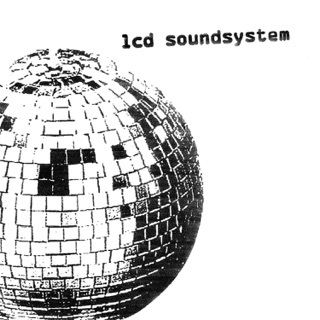 Bowie’s influence is all over american dream, as are all the touchpoints that announced LCD's early-'00s indie bona fides. The searing guitars and ambient textures on “call the police” and “other voices” play like pages in Bowie’s Berlin diaries, and the band nods generously in the direction of Bono, Talking Heads, electro, and '80s post-punk throughout. That’s no surprise. But for Murphy, american dream also represents a beautifully matured reckoning. 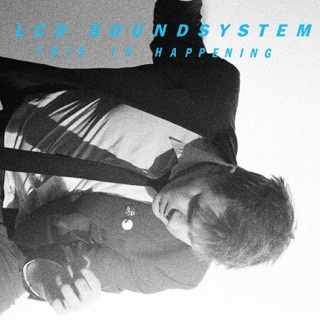 The jaded record-store geek of 2002’s “Losing My Edge” is now gracefully grappling with aging and loss on the thumping, New Order-esque “tonite,” sing-speaking lines like, "We maybe realize what it is we need before we die.” This is LCD come full circle. 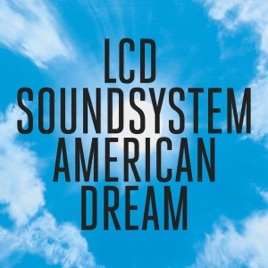 Not only have they not missed a stitch upon returning—american dream is arguably their best album yet. 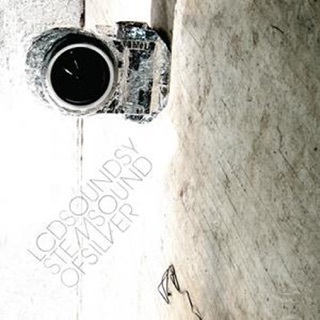 This thread has some incredibly pretentious reviews, and one of them is complaining about lyrics to an LCD song from the Sound of Silver album which came out a decade ago. 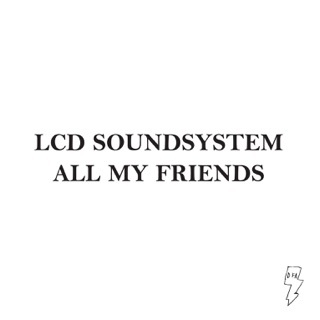 This album is great and serves as a great return to the bands discography, don't listen to these ill-conceived, misconstrued reviews on here complaining about nonsense. 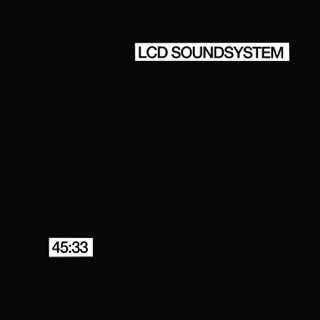 Look, compared the tons of garbage out there today, it is refreshing to have LCD back with new material. Is it their best effort...no. Is it a respectable return for a group that hasn't released an album in years, it sure is. What a return to form and then some! All the best elements of LCD are here. This is their best work thus far and that's saying something. The beats, rhythms, song progression and vocals are stellar. Album of the year contender no doubt! This is what 2017 needs, amidst all the madness!! !